All flights to Chicago are canceled out of Evansville Regional Airport. 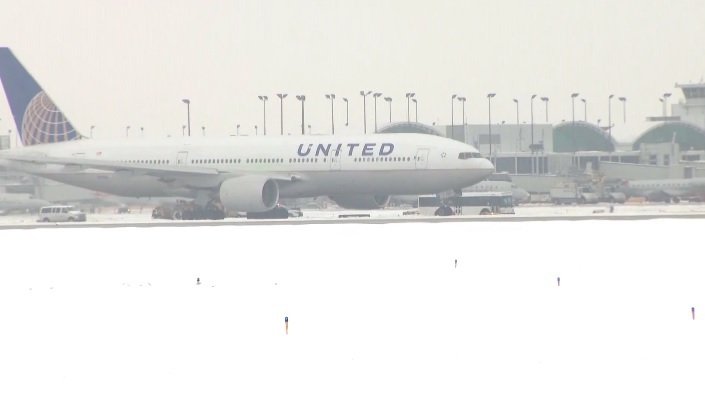 United and American Airlines both canceled service to Chicago’s O’hare International Airport– flights to Evansville from Chicago are also canceled. More than 2,000 flights did not get off the ground due to the bitter cold blanketing much of the midwest. The FAA and airlines suggest travelers check with their specific carriers to see if itineraries might feel the effect of the polar vortex.